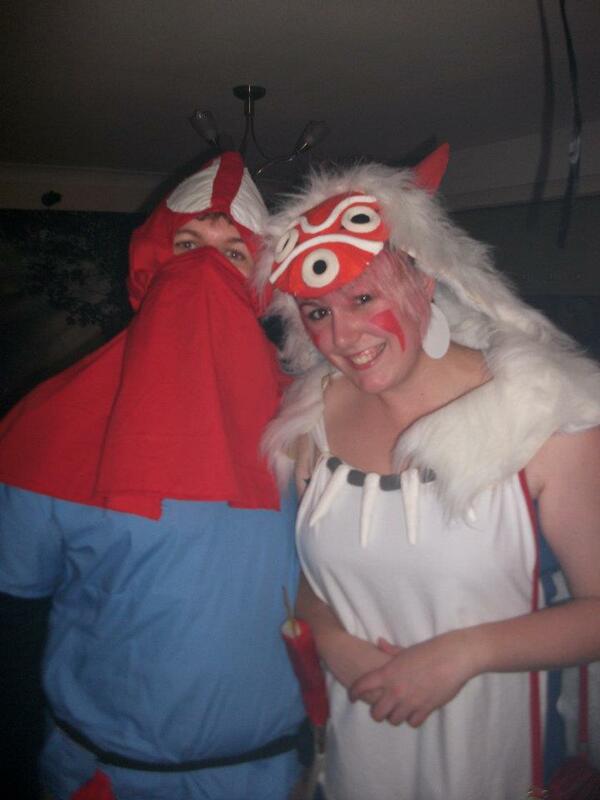 I dressed up as Princess Mononoke (San) for Halloween last year, my boyfriend went as Ashitaka. How geeky ae! 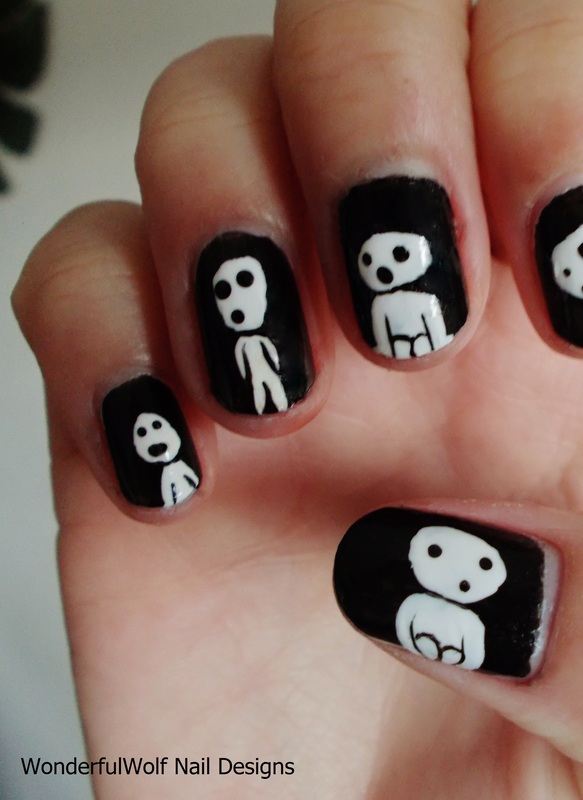 They are characters from a Studio Ghibli Film, for those of you who have never seen it.